More than a week ago, August 21, was the 30th death anniversary of former Sen. Ninoy Aquino, husband of former President Cory Aquino and father of current President Noynoy Aquino. He was murdered when he got off the plane upon his arrival in Manila from the US. The Marcos government version then was that a hired killer, Rolando Galman, slipped out of nowhere past a thick phalanx of airport policemen and soldiers armed to the teeth, and shot Ninoy. That story is a hoax, of course. Patay Aquino, Landing Eroplano, Pero Imelda Lusot Sana Eh Nabuko. Pabilisan, Ingat Lang Sapagkat Etong Nangyari. * This is my article last Monday in thelobbyist.biz. After the Priority Development Assistance Fund (PDAF0 has been abolished by the President last Friday, August 13, 2013, there is an unprogrammed amount of P25.4 billion in the proposed 2014 budget. 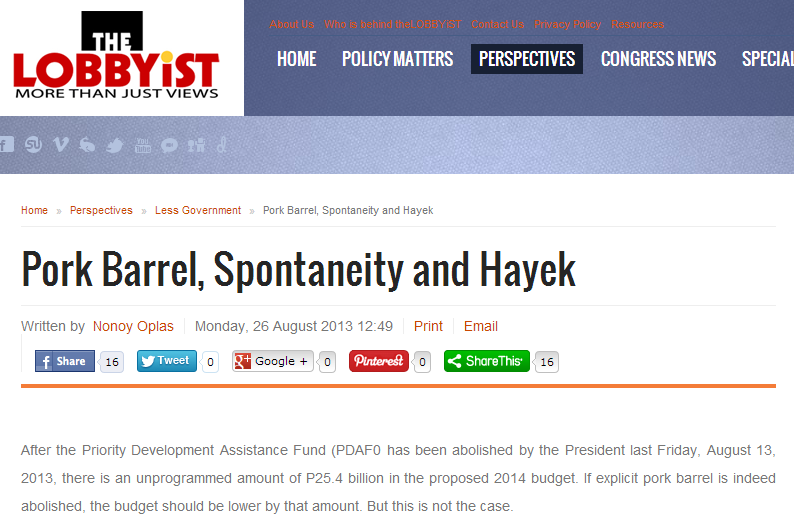 If explicit pork barrel is indeed abolished, the budget should be lower by that amount. But this is not the case. The budget submitted by DBM to Congress after the President’s State of the Nation Address (SONA) is a compilation of financial requests from four groups: (a) provincial and regional offices of an agency like DA, DILG, DTI, etc., (b) Central offices of those agencies and Departments, (c) local government units (LGUs), and (d) NGOs, people’s organizations via “participative budget consultations" like the recent Bottom up Budgeting (BuB) scheme. Once the budget is discussed and heard in Congress, legislators can disapprove some proposals and projects, say projects coming from Mayors, Governors and NGOs who are not friendly or non-ally of the legislators. Then they can increase the budget of certain projects which can benefit their friends and allies, like in municipalities and cities that supported them in the last election. It is the prerogative of the legislators to do this because they are empowered by the Constitution to scrutinize and pass a budget law every year. This Congressional Insertion is one form of soft or implicit pork barrel. 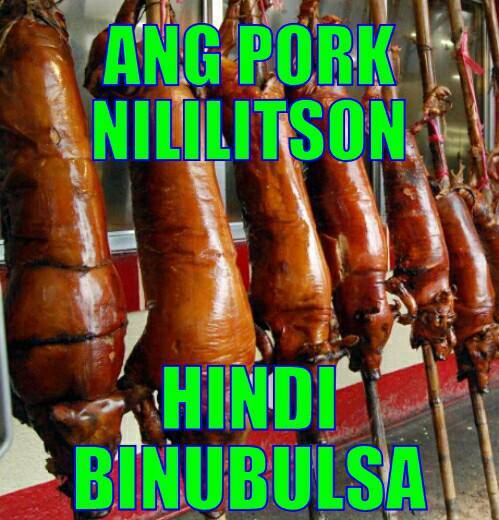 Thus, pork barrel can never be truly be abolished, without expecting the national government to shrink in size and budget. Only a truly independent and activist legislature can control and disallow wasteful or excessive spending by the Executive branch. The citizens’ “Million March” in Luneta on August 26 is unique because it is largely spontaneous. While Edsa 1 revolution in 1986 was also spontaneous, big politicians and political groups later set the tone and direction of the protest movement. Besides, it was directed against a particular leader, the former President Marcos. The “Million March” is different. It is not directed against a particular leader, say President Noynoy Aquino, but against corruption in general and corrupt officials in government, especially among the legislators implicated in the Napoles pork scandal. And there are no grand speakers with grand speeches and promises, no plackards and streamers, no dominant political color or political group organizing it. The spontaneity and lack of central organizers with central planning thinking makes the “Million March” exciting and unpredictable. The activist public have become wary of the usual protest leaders and groups. They suspect that these groups are no different from the politicians that they criticize. So the public is now opting and experimenting the politics of spontaneity. Big politicians, big political groups and big government do not like this kind of arrangement. They are used to dealing with centralized action so they can focus their politics of compromises, and bribery if necessary, on the leaders of those movements. Liberty is essential in order to leave room for the unforeseeable and unpredictable. Because every individual knows so little that we trust the independent and competitive efforts of many to induce the emergence of what we shall want when we see it…. Freedom means the renunciation of direct control of individual efforts that a free society can make use of so much more knowledge than the mind of the wisest ruler could comprehend… Freedom granted only when it is known beforehand that its effects will be beneficial is not freedom. Freedom means that many things will be done which we do not like. Our faith in freedom rests on the belief that it will, on balance, release more forces for the good than for the bad. Hayek was referring to the evil of central planning in running societies and governments. Leave the individuals to run their own lives, their own households and communities, so long as the government is there to implement the rule of law – few, general laws and prohibitions that apply to all, no one is exempted and no one can grant an exemption. Like the laws against murder, stealing, abduction, land grabbing, extortion, destruction of properties. The politics of central planning as practiced by many governments around the world, armed with huge annual budget as authorized by their legislators and the legislators getting their own pork in exchange for passing such budget laws, works against individual freedom and facilitates corruption. Corruption not only in wasteful or stolen spending, but corruption of values of the people, that they can relegate certain personal and parental responsibility in running their own households, and pass them as government responsibility. 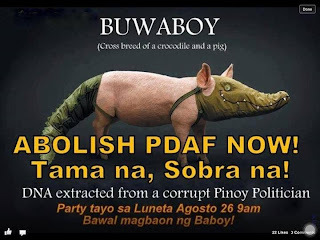 Legislators’ pork barrel fund was called Countrywide Development Fund (CDF) in the 90s, later called Priority Development Assistance Fund (PDAF). President Noynoy Aquino has abolished the PDAF on Friday, August 23, 2013. The legislators’ pork was not abolished, it was simply reformed and it has no name yet. Filipino humor comes in, as usual. The first eight below, I got from facebook, posted by a friend. The next 10 were my inventions. * This is my article today in interaksyoncom. 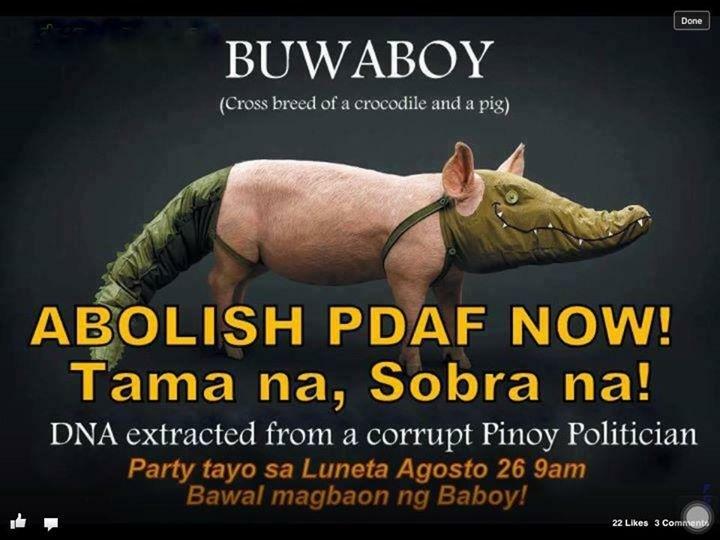 MANILA - From Countrywide Development Fund (CDF) to Priority Development Assistance Fund (PDAF) and now a reformed pork that has yet to be named. 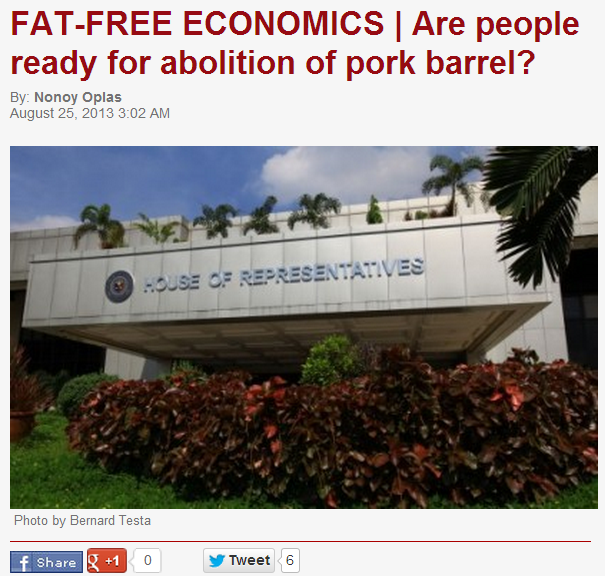 The legislators' pork barrel is not truly abolished but only reformed. 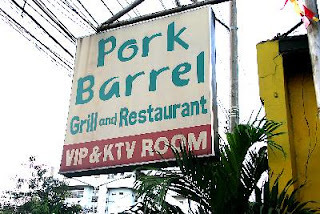 The pork barrel system can truly be eliminated, but that would mean a significant shrinking of the Executive branch -- in budget, subsidies, size of the bureaucracy and regulatory powers. Because an activist and really independent legislature will disallow unnecessary spending. Are the people ready for this scenario? 7. For transparency, each will be disclosed in the DBM and related agency websites, as well as the National Data Portal of the government. This means legislators’ pork barrel system will continue but (a) limited to hard projects like new roads, (b) coursed through line departments, and (c) pass through competitive bidding. Legislators’ pork barrel is a compromise allowed by the President so the former would support certain spending and revenue-raising measures. Aside from the explicit pork barrel -- which is a separate item in the National Expenditure Program (NEP) -- there is also an implicit pork in the form of “budgetary insertion” by legislators. They can cut the proposed budget of certain agencies they do not like, then increase the budget of another agency that is friendly to them, with the implicit arrangement that the legislators, or even some Congressional staff, will get a portion or the entire amount of such hike in the agency's budget. The national budget hit P1 trillion six years ago, while the P2 trillion is upon us this year. The P3 trillion budget will be reached in 2016 or 2017. The public debt stock is rising by around P400 billion a year. Interest payment is rising to P313 billion in 2012, P333 billion this year and P352 billion next year. This expansion of public spending, borrowing and debt payment -- as well as new or higher taxes -- was made possible because the legislators had allowed it, because they have a "share" of that huge spending, through pork barrel and Congressional insertion. If we disallow the legislators their “share” or claim to the national budget, they will become activist and more independent minded, and they will disallow such uncontrolled expansion in spending, borrowing and taxation by the Executive branch. Many government-owned or controlled corporations (GOCCs) and government financial institutions (GFIs) are breeding grounds for cronyism and political patronage. Some big supporters and financiers in previous elections who cannot be given Cabinet positions are appointed as president or board directors in GOCCs and GFIs. For instance, the National Food Authority (NFA) is among the perennially losing GOCCs and deficit generators. If these GOCCs are to be scrutinized by an activist and really independent Congress, most likely they will be stripped of their funds and privatized, or at least be significantly shrunk as they contribute more to losses and hence, more public borrowings or more taxes. To avoid this, legislators are given their own share of pork so they will allow continued waste and inefficiency in the Executive branch. 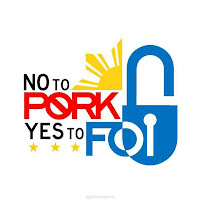 The Bottom up Budgetting (BuB) system or related schemes have allowed NGOs, people's organizations and civil society organizations (CSOs) to "insert" their own favorite projects, their own “pork" in the budget. It is P8 billion plus this year and P20 billion next year. LGUs too have their own projects inserted in the budget, on top of their IRA and locally-funded projects. If legislators are to be true to their mandate to scrutinize and disapprove certain huge budgetary requests and endless subsidies, the national budget will shrink. 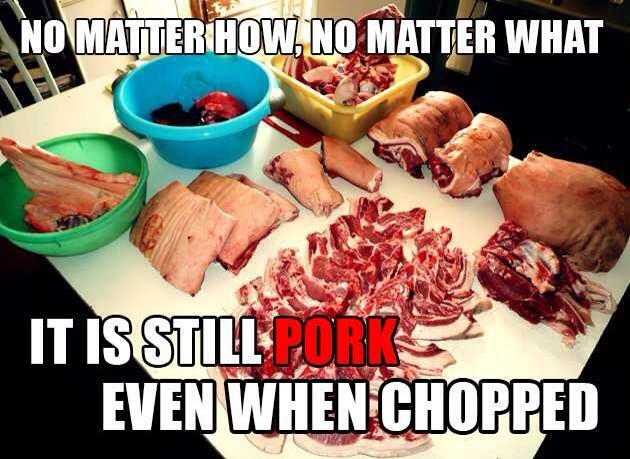 But many people who clamor for "pork abolition" do not want that either. They want their own subsidies and pork retained or expanded while stripping legislators of their share in the loot. "Freedom from debt" requires "freedom from borrowing"
Most people who demand a "spend-spend-spend" policy are not aware that previous overspending has resulted in over-borrowing, so the interest payment is a big penalty on the public. To get a P10 billion increase over the previous year's budget for the favorite department, people may jump with joy. But to pay P350 billion in interest on debt does not bother them. We will never have "freedom from debt" unless we adopt the "freedom from borrowing" mentality. Public education among other social sectors are among the most inefficient and wasteful. When you provide books and education for the poor -- from elementary to college and even graduate studies -- the result should be productive people able to help themselves out of poverty. Only one generation of useful and effective spending and poverty should have been controlled many decades ago. But this never happened. The inefficient, wasteful and even corruption-laden service delivery was made possible, was never questioned or controlled by the Legislative branch because lawmakers benefited from such wasteful public spending. A corrupt and wasteful legislature can tolerate a corrupt and wasteful Executive branch. And many people -- ordinary citizens, businessmen, consultants, academics, etc -- have huge supply or consulting contracts with, or foreign aid-assisted projects implemented by the Executive branch. 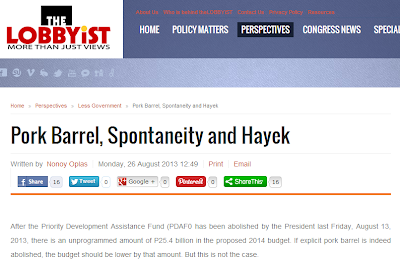 Pork Barrel 5: Abolish Pork Fund, or Shrink Government? The other day, a friend way back from UP Diliman undergrad in the 80s, JB Baylon, posted this in his facebook wall and tagged me, below. 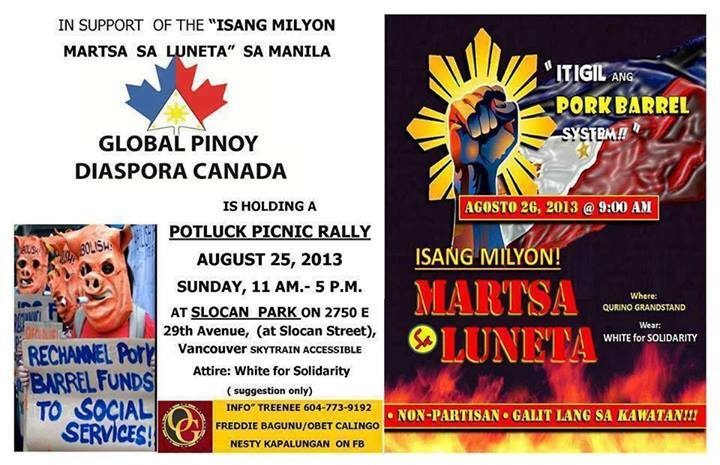 I am attaching some posters circulating in facebook for the Citizens' indignation rally on Monday, August 26. 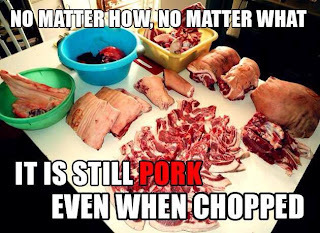 …I think it is important to highlight the fact that the PORK we wish to save from the clutches of the porkish is only 1% of our total national budget. This is not to say that it is not worth "saving" even just 1% from ending up in pockets and not in real projects. But it highlights that there is a bigger issue here which should show us to the ultimate purpose of our "agitation". You see we could be focused on the 1% and all het up about it -- but what about the 99%? Who's watching that? In the Western world they have this saying, "Penny wise, pound foolish". You see, in my view, the objective should NOT be to remove pork, to do away with it, because that will NOT solve the fundamental problem or address the fundamental weakness. The objective should be to INCREASE TRANSPARENCY IN AS MUCH OF WHAT GOVERNMENT DOES as is possible -- which means we focus as much on the 99% as we are now so agitated over the 1%!!!! That's where my argument about the need for the FOI bill comes in. This is why I keep saying, we cannot fall back on our usual habit of knee jerk reactions to issues. We will end up focusing on the 1% and leaving unattended the 99%. Penny wise, pound foolish. The real issue, folks, is TRANSPARENCY. … Now, will it take too long to populate the database? of course not. 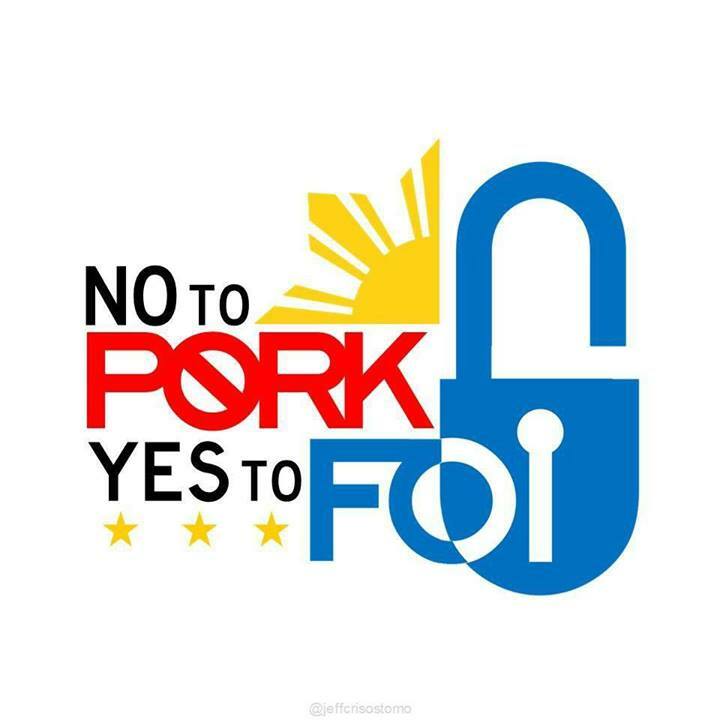 Everytime an NGO CSO or whatever entity applies for a pork grant it should enter its info into the website -- so long before the COA can finish an audit most of the info should be there, for the public to see and the media to verify! Early on we will know if Senator Pork is lining his pockets or Congressman Swine is filling his sty. And then it is up to us to act. To repeat: I am worried that our focus on pork and its abolition misses the bigger issue: TRANSPARENCY. 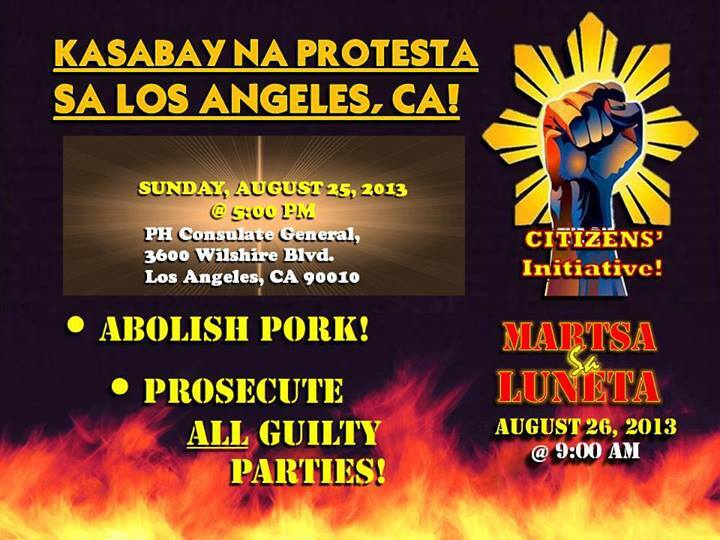 Eliminate the pork but do not institute transparency and you have a problem with the 99% of the budget. Insist on the institution of TRANSPARENCY -- easier to do in this day and age of Information Technology -- and you strengthen the power of the citizenry -- the Bosses -- over any public servant who may wish to pull a fast one. That would still happen, for sure -- but at a scale far less than the one we are discovering as we sift through the sty. I thanked JB for his ideas and commented that more than transparency, government size -- the bureaucracy, regulation and prohibition powers, the budget, should shrink, or at least should stop expanding fast. I support Malou Tiquia's proposal that the 2013 budget (P2 trillion) be re-enacted, throw away the 2014 proposed budget (nearly P2.3 trillion). For those in automatic appropriation like IRA, a supplemental budget can be passed. Interest payment this year is P333 billion, will rise to P352 billion next year. Government just keeps the spend-spend-spend, borrow-tax-borrow policy irresponsibly, spanning all administrations from Marcos up to the present. The main function of government, its raison d’etre, is to protect the citizens’ right to life (against aggressors), right to private property (against thieves and saboteurs) and right to liberty and freedom of expression (against bullies). All other government functions are either secondary or unnecessary. This is where shrinkage of government bureaucracies and spending should occur. Where there is less money to steal, less stealing will happen. After posting in my facebook status the PhilStar article re DOH Sec. Ona’s proposal that PhilHealth will soon cover stem cell treatment (SCT), several physician friends commented, below. The images I got from the web, I just added them here. Soon every doctor will buy ADI stem machine with rebates and referral system will be in place creating a huge pyramid scam - medical tourism type concept. 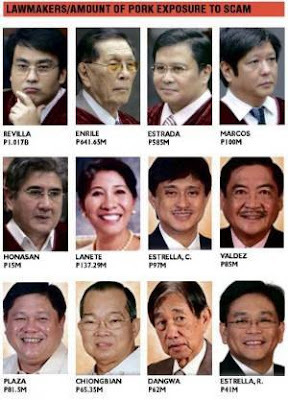 Why would past PMA leaders band together and risk their image ( ???$? ) and engage the doh secretary. This is to lend credibility to the PSSCM grand plan. FDA has been used too. Philhealth will be used here. After August 31 deadline, SCT will go big time. With skin regeneration given FDA approval based on FDA new set of guidelines, our kasam Bahay s have plans of having SCT ahead of us. Philhealth money will be squandered for SCT rather than for building hospitals in the country side , salaries of healthcare professionals, research, PGH renovation, improvement of Fabella hospital, Jose Reyes Hosp, renovation of the dilapidated FDA office in Alabang the only eye sore in posh Alabang area. 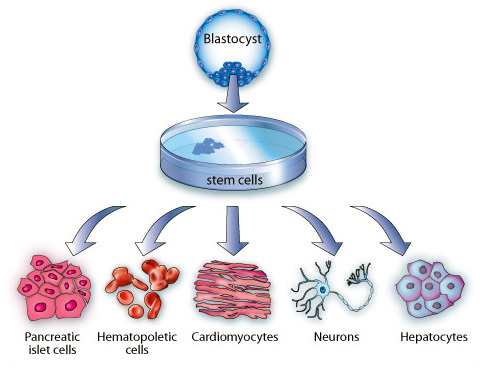 The stem cell centers in manila will be magnet for more tourists - it's fun in the Philippines. Great plan. Noy, it seems that the article merely shows that the Secretary is friendly to local stem cell therapy practitioners and that specific supplier of stem cell activator equipment. 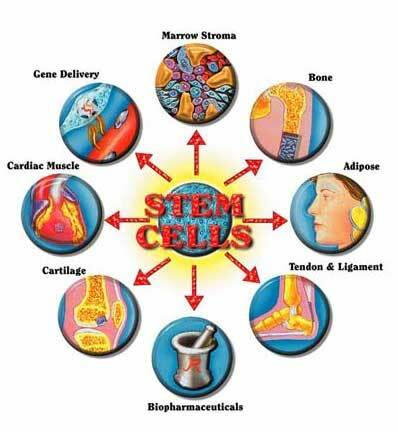 Having stem cell therapy covered by Philhealth cannot be done unless it is of proven efficacy for treatment. Our present coverage at thus time is even focused on therapeutic and not on preventive healthcare. Sec Ona did not say na standard of care ang stem cell. he said that sct is innovative therapy. kaya ung about philhealth, it will happen decades from now when sct is already accepted as standard of care. Until that happens, philhealth will not cover it. the sct issue is being muddled by bogus claims but we must also recognize that there are scts that show promise for certain indications. Still, scts are innovative therapies rather than standard of care. Donm. I have respect for sec Ike. But kindly advise him to extricate from PSSCM. He's being used and people will never stop speculating about the motive. 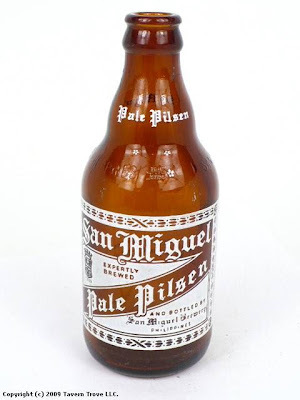 I am getting frustrated seeing sin tax gains for Philhealth will go to unproven treatment. I have gone around the country and I have been receiving a lot gory stories about stem cell practice. We don't want this to happen to our healthcare. Nonoy, I think the preventive aspects would better be addressed by other agencies of the national and local governments. PHILHEALTH being an insurance organization merely provides a form of health care financing. It bases it's health related expenses on statistics and claims management experiences. I agree that scientific collaborative effort is necessary and such is undertaken in the private sector. Sadly, more often than not, there are always, though subtle, commercial undertones. Not that the commerce aspect is evil in itself, but to cite a quote, "temper their greed". This is what happens when a clinician with limited administrative and executive experience becomes DOH secretary. It seems to me that Dr. Ona is still having a hard time dissociating himself from his practice. I fully understand his excitement over the progress in stem cell research. I myself am also very enthusiastic about its possibilities. However, Sec. Ona should refrain from making irresponsible statements. He must always keep in mind that he represents a national office. As such, he must be clear if a statement is his personal opinion or an official stand. For example, in the statement, "“Our dream is that when this type of therapy already has a standard of care, its cost will definitely go down. By then, hopefully, (PhilHealth) can offer it already” who exactly was he referring to with the pronoun "OUR"? 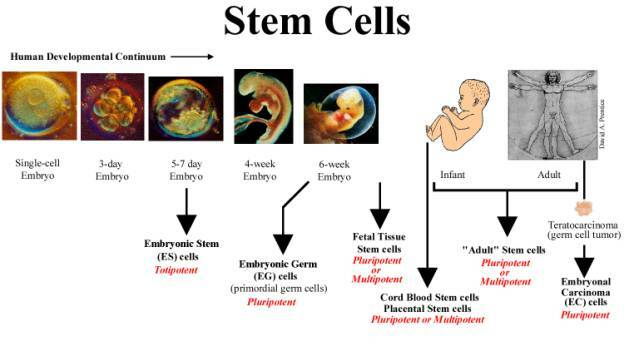 I was following the stem cell treatment (SCT) controversy in the Philippines recently. The Philippine Medical Association (PMA) and the Philippine Society of Stem Cell Medicine (PSSCM), both headed by Dr. Leo Olarte, vs the 21 other specialized medical societies. The former group says stem cell treatment can cure many diseases, the latter camp says it is not true, that stem cell is proven only for bone marrow transplant and blood-related cancer, I think, and that stem cell in other diseases are still under clinical trials. But one problem came up when DOH Secretary Enrique Ona has generally sided with the PMA-PSSCM camp and even castigated the 21 medical societies for questioning the latter. Sec. Ona is an Honorary Chairman of PSSCM. 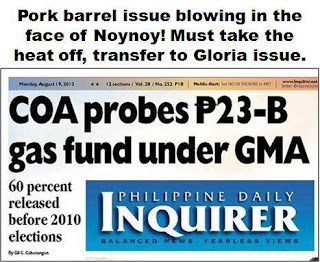 Today, I posted this news story from the Philppine Star and posted in the MeTA Philippines email loop. The images I got from the web, I just added them here. MANILA, Philippines - Ordinary people may eventually have the chance to undergo expensive stem cell therapy. Health Secretary Enrique Ona said the Department of Heath (DOH) is looking at the possibility of including stem cell therapy in the benefit packages of the Philippine Health Insurance Corp. (PhilHealth) if the medical sector accepted it as a standard care. “Our dream is that when this type of therapy already has a standard of care, its cost will definitely go down. 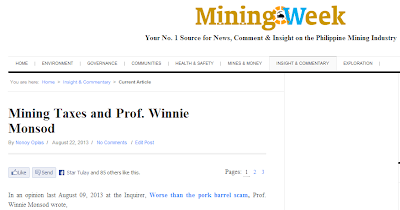 By then, hopefully, (PhilHealth) can offer it already,” Ona said. Stem cell treatment soon to be covered by PhilHealth? Even if it's still under clinical trials for many diseases? And such treatment is not cheap, many practitioners there charging 6 digits, even 7 digits for their rich patients. If this will push through, ubusan ng pera yan. What's next, PhilHealth will raise the annual premium of members because funds are running out fast? If we want UHC, government, the DOH and LGUs in particular, should focus on primary healthcare, in fighting communicable and infectious diseases, and childhood diseases. 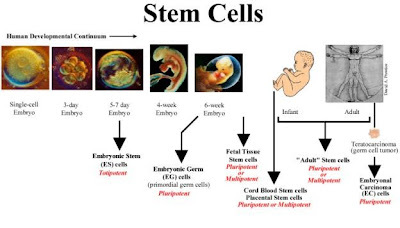 If people want stem cell treatment and risk their lives and money for the promise of miracle, let them spend their own money, why drag along pooled fund, especially that people are forced, coerced and arm-twisted to contribute to that fund by law? A lot of distortions in healthcare and other social issues are often initiated by the government itself. I just hope that such PhilHealth plan will be junked. Or they want another public clamor against it, ala anti-pork barrel robbery movement? How sad of our DOH to be supporting an initiative and/or treatment not proven by clinical trails yet, more so planning to even put this into the Philhealth benefit package. Philippines with its limited resources must FOCUS in the MUST DOs in health care delivery. A lot of problems from procurement, handling and storage, distribution, prescribing, dispensing, administration and monitoring of patients are still into a lot of problems and need government attention to manage and control with the right structure and processes; then here is the department tasks to put all of these in place going to something not proven yet . . wow, I could imagine how much of the people's money will be wasted again. Yes, I agree with you Noy, FOCUS should also be given first and foremost on primary health care . . . right structure, right processes, right people and the right resources identified and provided. Let's stop talk, talk and talk but let us start to act in the right direction, sa tuwid na daan. You know what I mean. Dear all, Doh did not say at anytime that phic will cover stem cell. Sec Ona has not sided with any groups. Pls do not believe all newspaper reports. Ask why these misleading news are surfacing over the last month. Very well said!!! I totally agree with you! Really, the priorities of this government is something that we should question. They are not looking at the needs of the vast majority of the Filipino which can be easily addressed if we put our money on public health and primary health services. Primary health care is an approach that is not being espoused by the DOH when in fact PHC continues to be the backbone of good health strategies. Secretary Ona, whose experience is very hospital based, prioritizes tertiary care and hospital centered care which is more expensive. Certainly, if the government's budget for health is directly given to primary care services, improving the local health center facilities and making health care, including medicines, more available and accessible, then we do not have to have Philhealth that still screens what can be supported or not. People will now patronize the health centers and exercise their right to health. This will improve their health seeking behavior and know that they can avail of services immediately. They need not wait for their condition to worsen, which is what is currently happening, necessitating a tertiary care consult. Then, eventually, we can have more healthy people who can now be more productive and contribute more to the economy of the country (but of course there should also be concomitant changes in the economic and political spheres as in providing decent and justly paid jobs, humane housing conditions, good nutrition, good education, etc). It is appalling that Secretary Ona can think of stem cell therapy first to be included in a Philhealth package before he thinks of improving our basic health care services. 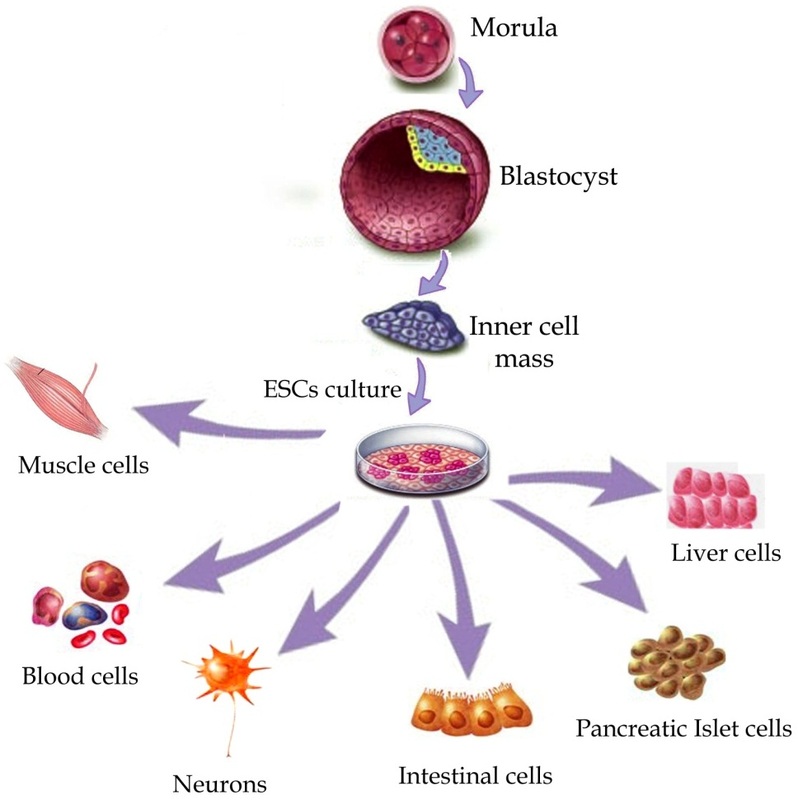 Stem cell therapy is very new and still under study and we should not deceive the people and worse, make money from them as indeed this is a very expensive intervention. And to use our people's money for this is truly something we should not allow! Thanks Nonoy for your very good insights on this issue.